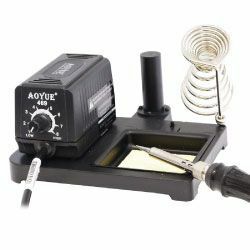 Now in, Aoyue 469 Soldering Iron Station. Equipped with a fast acting PTC ceramic heater for advanced soldering needs and uses all T-type solder tips. 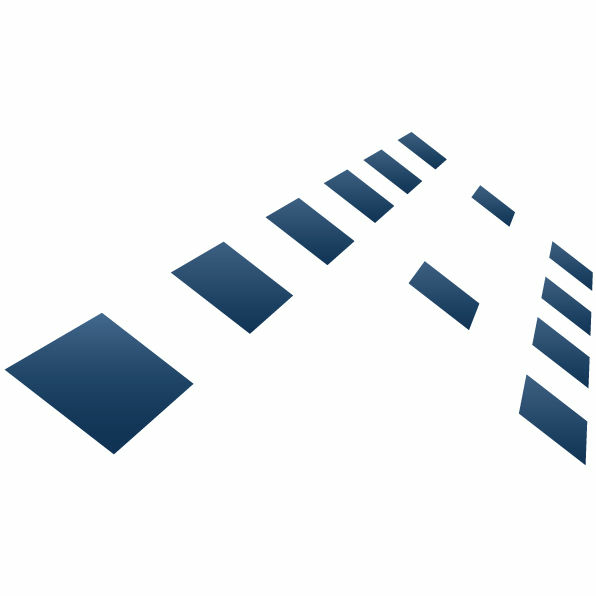 With the separate tip and heater design this offers cost efficiency and replacement of tips.